(DEQ) - The Division of Environmental Quality (DEQ) Cleanup Brigade will be at it again picking up trash at Pau Pau Beach this Saturday, January 4, 2014 at 8 am. If you would like to volunteer your time to clean and beautify our island, please meet the DEQ representatives on Saturday at the Pau Pau Beach parking lot at 8 am. Volunteers will split into groups and clean until 10:00 am and break for drinks and then continue, if needed. Last month’s Coral Ocean Beach Cleanup was successful with 36 volunteers participating. Thanks to, students from Tanapag Elementary, Dan Dan Elementary, Garapan Elementary, San Vicente Elementary, Hopwood Jr. High, Saipan Southern High/YEA Club, Emerson Network Power, KIEC, Coral Ocean Point, and other volunteers about 160 pounds of marine debris was removed from the beach and properly disposed of. Saipan, Northern Mariana Islands - The Division of Environmental Quality (DEQ) Cleanup Brigade will be at it again picking up trash at Coral Ocean Point Beach on Saturday, December 7, 2013 at 8 am. If you would like to volunteer your time to clean and beautify our island, please meet the DEQ representatives on Saturday at the Coral Ocean Point Beach parking lot at 8 am. Volunteers will split into groups and clean until 10:00 am and break for drinks and then continue, if needed. Last month’s Tank Beach Cleanup was successful with 38 volunteers participating. Thanks to, students from Saipan Southern High, staff from LaoLao Bay Golf Resort, Coastal Resource Management, Commonwealth Utilities Corporation, and other volunteers about 280 pounds of trash was removed from the beach and properly disposed of. (DEQ) - The Division of Environmental Quality (DEQ) Cleanup Brigade will be at it again picking up trash at Tank Beach in Kagman on Saturday, November 2, 2013 at 8 am. If you would like to volunteer your time to clean and beautify our island, please meet the DEQ representatives on Saturday at the Tank Beach area/parking lot at 8 am. Volunteers will split into groups and clean until 10:00 am and break for drinks and then continue, if needed. Last month’s Makaka Beach Cleanup was successful with 64 volunteers participating. Thanks to, students from WSR Elementary, Hopwood Jr. High, Saipan Southern High, staff from CRM, and other volunteers about 700 pounds of trash was removed from the beach and properly disposed of. 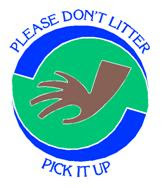 (DEQ) - The Division of Environmental Quality (DEQ) Cleanup Brigade will be at it again picking up trash at Makaka Beach this Saturday, October 5, 2013 at 8 am. If you would like to volunteer your time to clean and beautify our island, please meet the DEQ representatives on Saturday at the Makaka Beach area/parking lot at 8 am. Volunteers will split into groups and clean until 10:00 am and break for drinks and then continue, if needed. Last month’s International Coastal Cleanup led by the Coastal Resource Management office was quite a success. Thanks to all the volunteers who participated, about 5,660 pounds of trash was removed and properly disposed of. DEQ is looking forward to a repeat success this Saturday, so join DEQ’s monthly cleanup brigade and “Pick It Up!” Let us work together for the health of our coral reefs and cleanliness of our beaches for everyone to enjoy. The Division of Environmental Quality (DEQ) Cleanup Brigade will deviate from its regular first Saturday of the monthly beach cleanup brigade in order to join the Coastal Resource Management’s (CRM) celebration of the 28th Annual International Coastal Cleanup (ICC) which is scheduled for Friday, September 20th and Saturday, September 21st on Saipan. Rota will be participating on September 20th and Tinian will be hosting theirs on September 18th. DEQ encourages all regular volunteer individuals or groups to sign up and take part in this very good deed. If you would like to volunteer your time to clean and beautify our island by participating in the ICC, please contact a CRM ICC coordinator to sign up. Last month’s Aquarius Beach Cleanup was successful with 27 volunteers participating. Thanks to, NMC, WSR, KHS, HJHS, SSHS, Zoning, KKMP, and other volunteers about 300 pounds of trash was removed from the beach and properly disposed of. The DEQ is looking forward to a repeat success, so join DEQ’s monthly cleanup brigade and “Pick It Up!” Let us work together for the health of our coral reefs and cleanliness of our beaches for everyone to enjoy. It is time for us to once again join the global community and raise awareness about our coastlines through the International Coastal Cleanup. 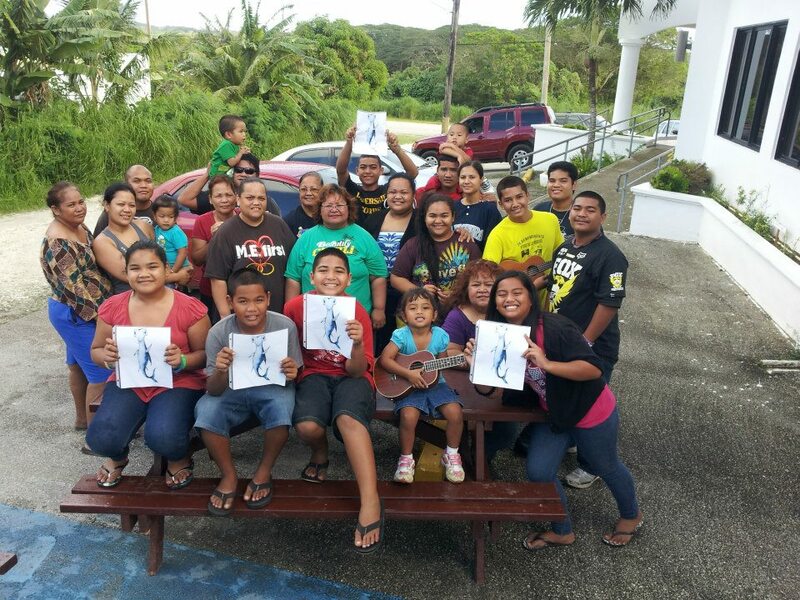 Last year the CNMI had 2,035 participants pick up 10,915 pounds of trash at the International Coastal Cleanup event. This year we are aiming to increase the number of participants and hopefully decrease the amount of trash. Cleanups raise awareness and knowledge about the issues that face not only our oceans, but also our land. Trash endangers the health of humans, wildlife, and coastal economies. 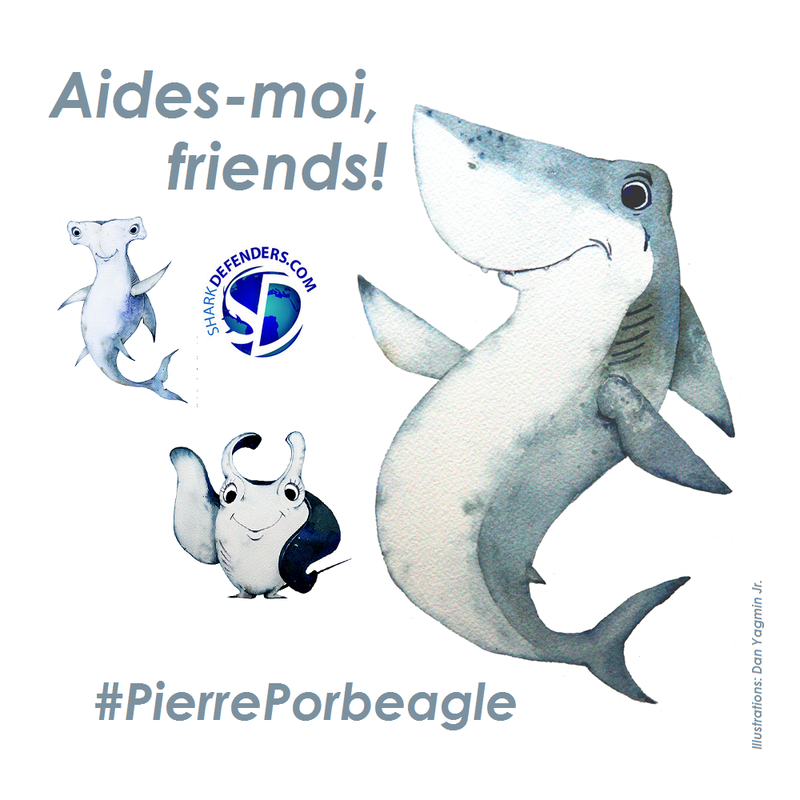 Now is the time to come together and work with the community to preserve and protect the land and the sea, even if it is only for one day. We would love to have you join the ICC team. Saipan ICC will take place Friday, September 20 and Saturday, September 21. If you are interested in joining this event please find attached the sign up sheet and if you require further information contact Saipan Coordinator: Nicole Schafer, 664-8312. (DEQ) - The Division of Environmental Quality (DEQ) Cleanup Brigade will be at it again picking up trash at Obyan Beach this Saturday, June 1, 2013 at 8 am. If you would like to volunteer your time to clean and beautify our island, please meet the DEQ representatives on Saturday at the Obyan Beach parking lot at 8 am. Volunteers will split into groups and clean until 10:00 am and break for drinks and then continue, if needed. Last month’s Coral Ocean Point Beach Cleanup was successful with 26 volunteers participating. Thanks to, students from GTC and WSR Elementary, Hopwood Jr. High, Saipan Southern High, staff from Coral Ocean Point, and other volunteers about 440 pounds of trash was removed from the beach and properly disposed of. When down came a net that swept them away. Their home had no sharks! Leaving it barren and grey. 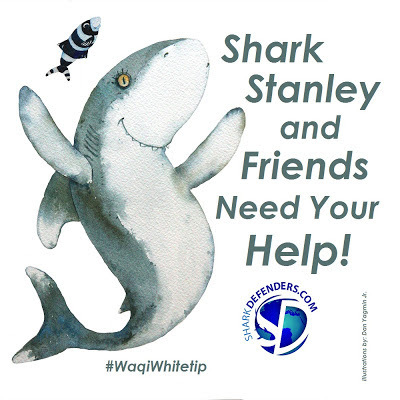 Because the world needs sharks to help save the seas! Shark Stanley Handout - 8.5"x11"
Pierre le Porbeagle - 8.5"x11"
Upload your photos to Facebook, Twitter, Pinterest, and Instagram tagged with @SharkDefenders, #SharkStanley, and the country where you live (i.e. 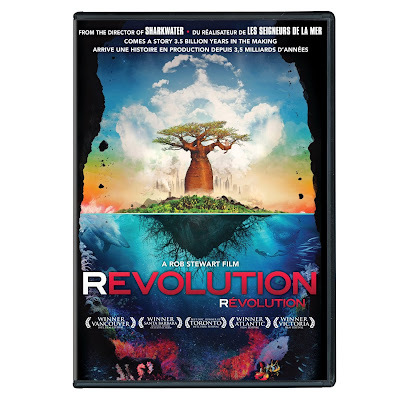 #USA, #Fiji, #Brazil, etc). Email your photos to info@sharkdefenders.com for us to compile into a unique petition. 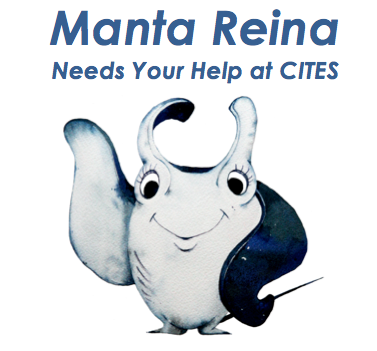 You can also send your photos directly to your country’s CITES representative (follow this link and look up your country). 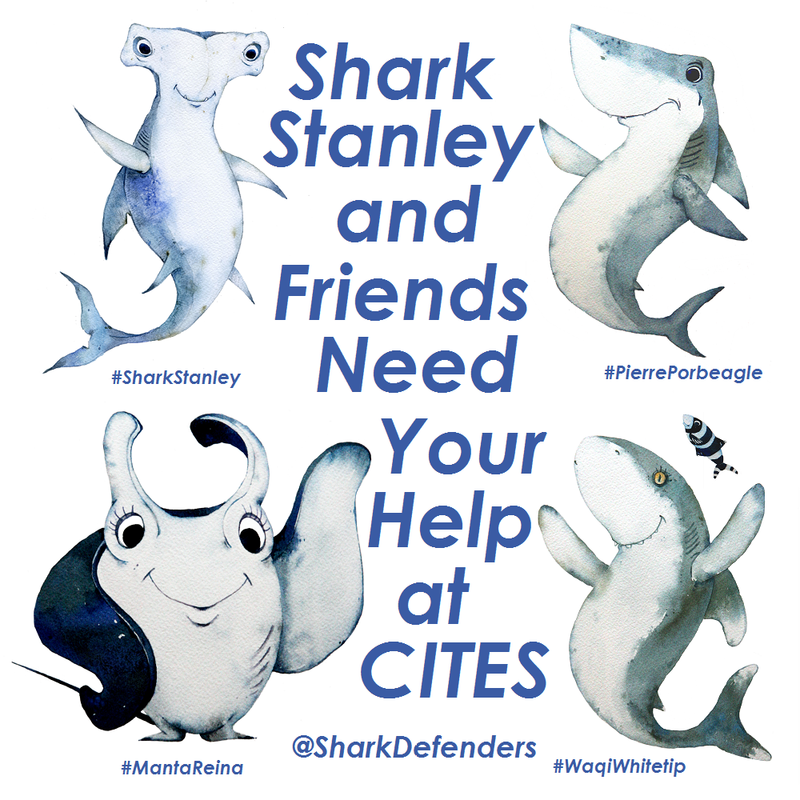 If your organization would like to partner with Shark Stanley at CITES, write a story about us on your blog or website with a link to this page , then email us your logo and five photos of your friends with Shark Stanley to info@sharkdefenders.com. We'll post your logo and link to your website on a special sponsors' page. 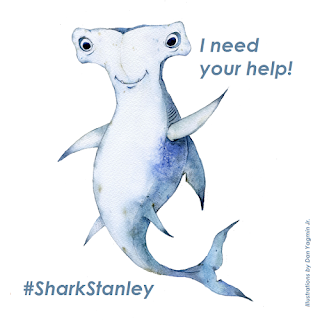 The Terramar Project: Have you met Shark Stanley? Sharks Need Love: Are You a Shark Defender? Dive Indonesia: Shark Stanley and Friends Need Your Help! (DEQ) - The Division of Environmental Quality (DEQ) Cleanup Brigade will be at it again picking up trash at Tank Beach this Saturday, January 5, 2013 at 8 am. If you would like to volunteer your time to clean and beautify our island, please meet the DEQ representatives on Saturday at the Tank Beach Parking lot at 8 am. Volunteers will split into groups and clean until 10:00 am and break for drinks and then continue, if needed. Last month’s Paupau Beach Cleanup was successful with over 50 volunteers participating. Thanks to, SSHS YEA Club, CUC, MINA, MAFEA and other volunteers about 260 pounds of trash was removed from the beach and properly disposed off.